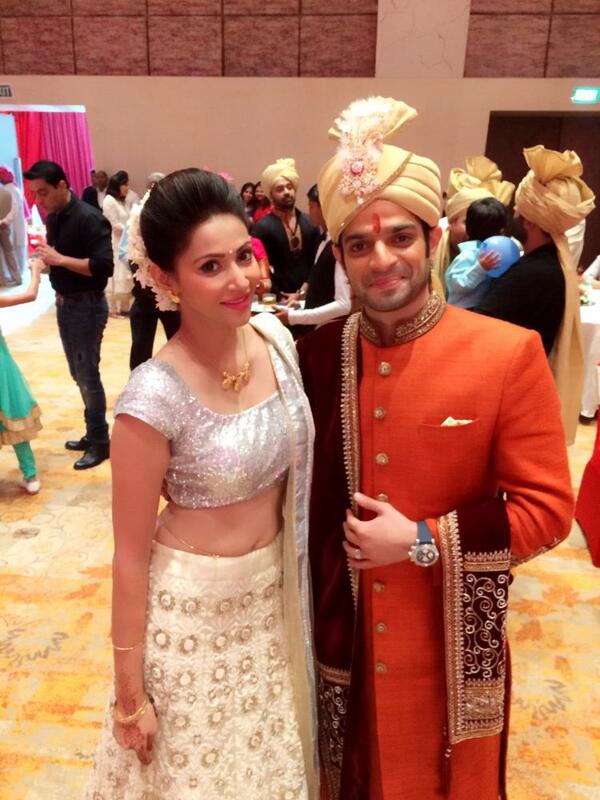 Karan Patel-Ankita Bhargava Love Story & Marriage - A Fairy Tale Indeed! 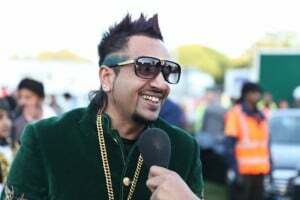 If there is one blanket statement that we can make about our television actors, it’s that their personal lives are even more colourful and dramatic than the soap operas they act in. 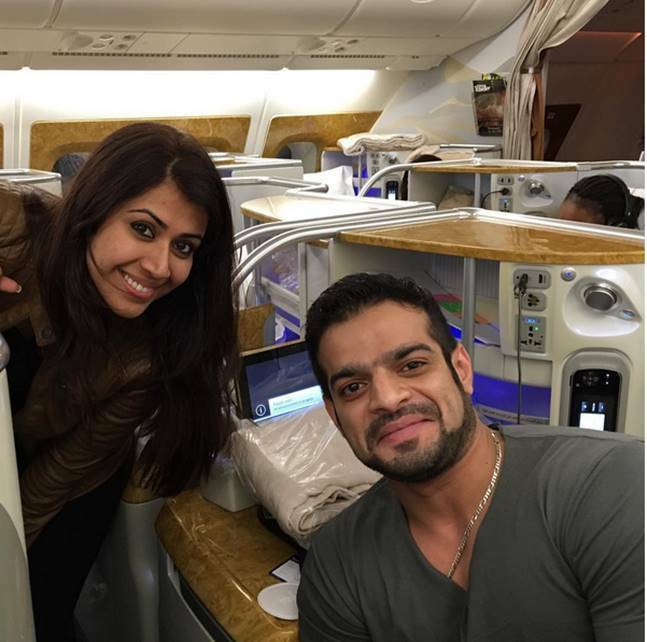 The love story of “Yeh Hai Mohabbatein” actor Karan Patel and actress Ankita Bhargava is no exception to this rule. Ever since their affair became public knowledge almost two years ago, the star couple has been constantly in the news for all sorts of reasons. 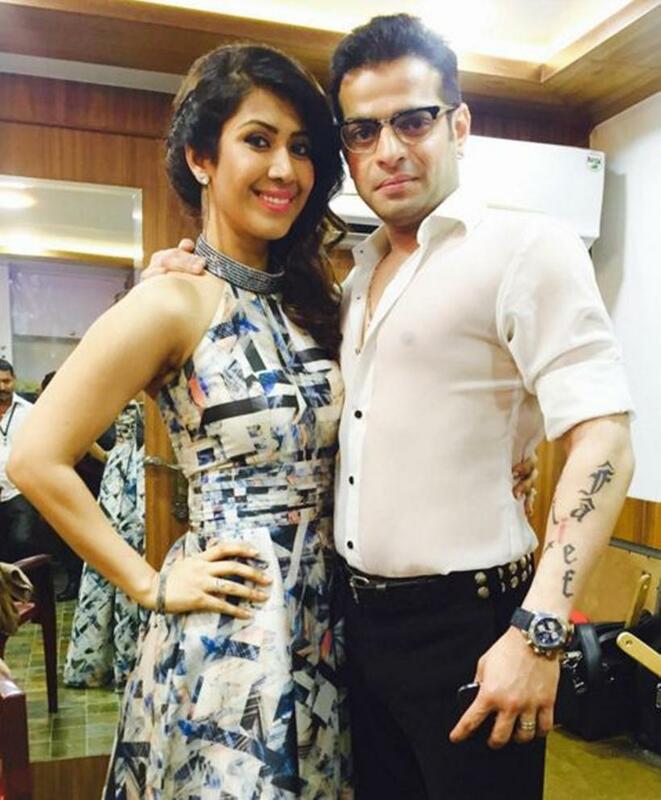 So frenzied has been the media attention that on more than one occasion, Karan and Ankita had to make public statements to dispel the rumours surrounding their relationship. The aftershocks of Karan’s tumultuous relationship history haven’t made the going any easier, but thankfully, it seems as if the couple has weathered the storm, and after 18 months of togetherness, their marriage is still going strong. Here is a look-back into the eventful love story of Karan and Ankita, with some exclusive inside scoop that is sure to whet your appetite for gossip! The story of Ankita and Karan’s romance is also the story of Kamya Punjabi’s heartbreak. Now, everyone – from the industry insiders to the television audience – has their own version of the story of the highly-publicised Karan-Kamya break-up. 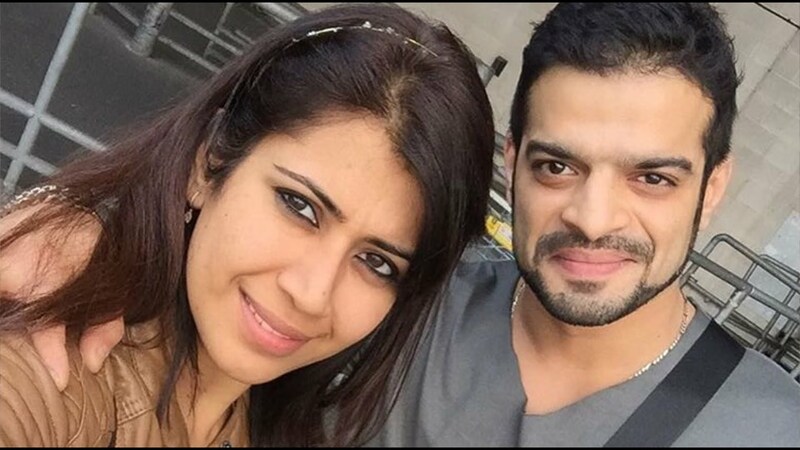 It was initially believed that Karan left Kamya for Ankita, but if sources close to the actors are to be believed, the break-up had happened in December 2014, a month before Karan met Ankita. But that was just one of the many conspiracy theories. Allegations ranged from drinking problems to ego clashes and even adultery, but at the end of the day, they were just products of imaginative scandal mongering. The Beautiful Love Story Of Mohit Raina & Mouni Roy All of You Want To Know! A Sneak Peek Into The Love Affairs & Relationships Of Upen Patel! Sure enough, it seemed as if the end of the road was in sight for Karan and Ankita, but like your typical soap opera, there was a twist in the tale. 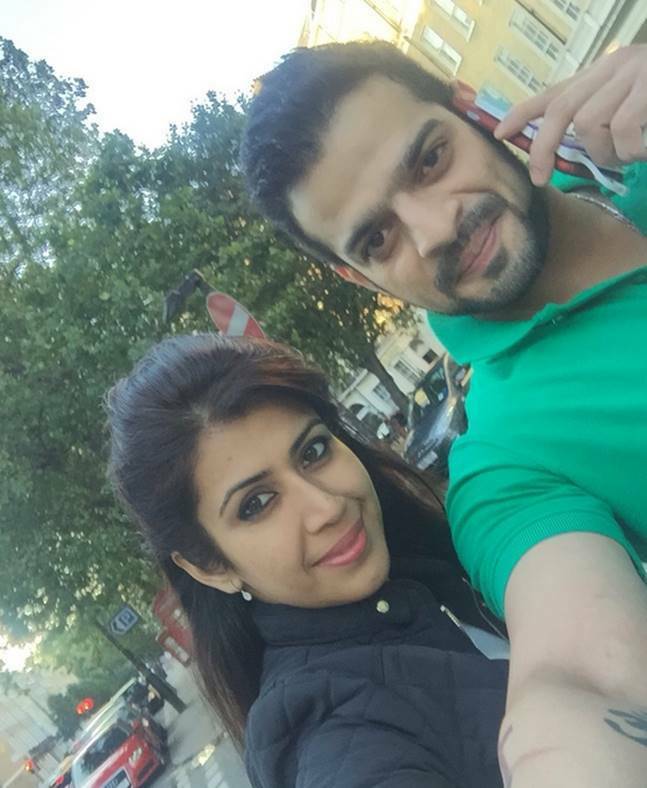 Karan Patel’s Open Letter to Wife Ankita Bhargava Will Make You Tear Up ! The happiest birthday to the Best Wife in the world. I’ve said, ‘I love you’ a million times to you but I should have rather said, ‘I love you and THANK YOU’. Thank you for putting up with a brat like me and making my life the beautiful poetry it has become. I’ve messed up far more number of times than anyone can imagine and you’ve been very patient and kept giving me chances to work upon myself. But today, I want to say SORRY for all the hurt and pain that my doings may have caused you. I cannot even in my wildest dreams think of taking my next breath without having you as my wife. I have been amazing at making promises but miserable at keeping them. So today, in the presence of everyone reading this, I want to make a few promises, which I will keep this time. I promise I will try not to repeat the mistakes I’ve made in the past. I promise I will try and bring more smiles on your face than tears in your eyes. I promise I will try and be the person you want me to become. And lastly, I promise I will try to be a better person, if not a better husband. It’s your birthday and you’re supposed to be getting gifts, but I think God changed the tradition and gifted YOU to ME instead. So with each passing day, I want to thank God for sending his most precious angel to me as my wife. I am sorry and I truly, deeply, madly, insanely, addictively and crazily LOVE YOU TO DEATH…! 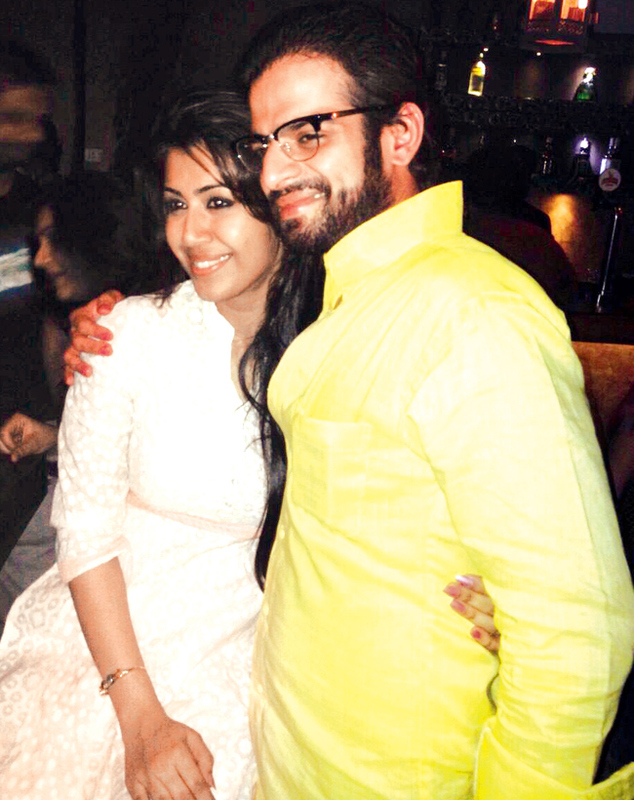 So, ANKITA KARAN PATEL (my name never sounded better) wish you a very very happy birthday my love. May you be showered upon with all that you ever wished for.